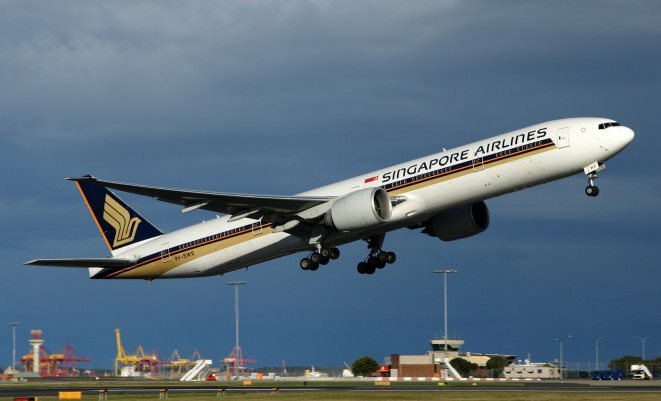 Singapore Airlines (SIA) and training company CAE say their pilot training joint-venture will open its doors in August. The pair said in a joint-statement on Thursday its Singapore CAE Flight Training Pte. Ltd. had received all the necessary regulatory approvals, paving the way for operations to begin. 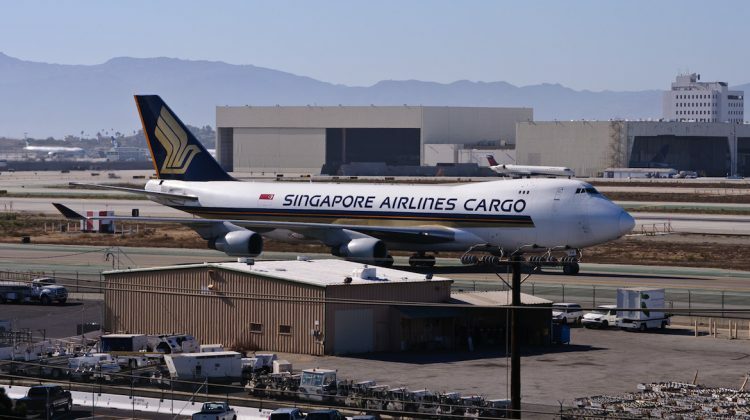 The facility will offer initial type rating and recurrent training programs for Boeing 737 MAX, 747, 777 and 787 aircraft types and be based at the Singapore Airlines Training Centre near Changi Airport. SIA is transferring four of its full-flight Boeing aircraft simulators to the JV, with CAE-built training equipment and devices, as well as 737 MAX and 787 full-flight simulators, to be added by June 2019. 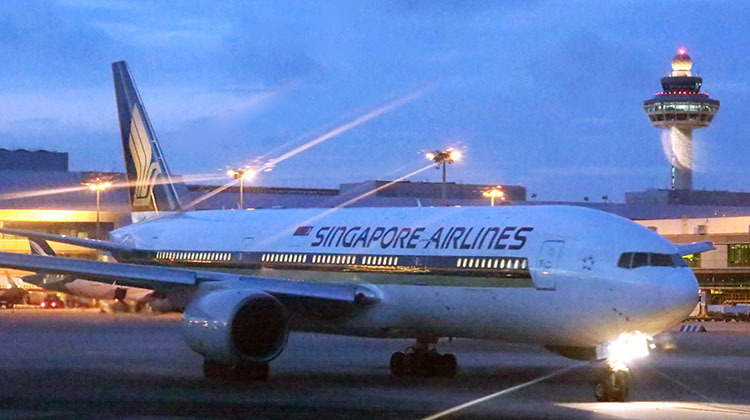 “The establishment of Singapore CAE Flight Training brings together the expertise of both SIA and CAE to cater to increasing demand for trained pilots worldwide fuelled by the industry’s strong growth,” SIA chief executive Goh Choon Phong said in a statement. The pilot training joint venture, which will train pilots from the SIA group of airlines as well as those from other operators in the region, was first announced in August 2017, when the two parties signed a Memorandum of Understanding (MoU). As far as Boeing aircraft are concerned, SIA operates Boeing 787-10s, 777-300/300ERs, 777-200/200ERs and 747 freighters, while its regional wing Silkair flies 737-800s and 737 MAX 8s. 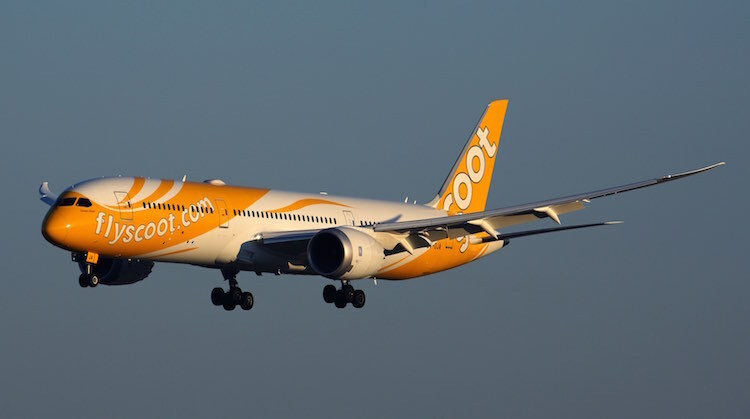 Meanwhile, SIA’s low-cost arm Scoot has a fleet of 17 787s, comprising 10 787-8s and seven 787-9s serving medium and long haul routes. It planned to grow the fleet to 20 787s by 2019. 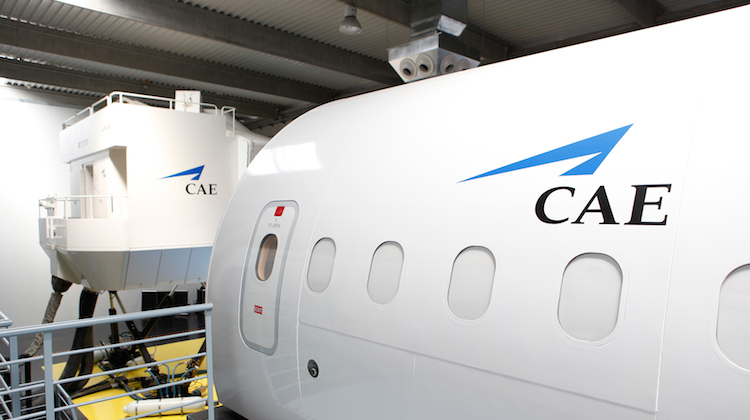 CAE president and chief executive Marc Parent said the company was proud to open the new pilot training facility with SIA, a partner of more than 40 years. 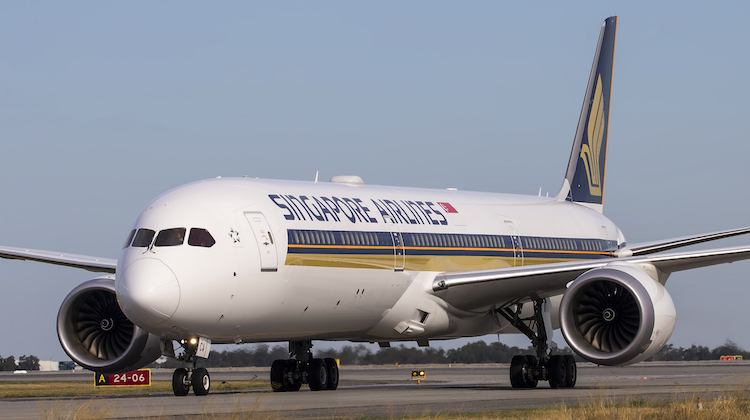 “Together, Singapore Airlines and CAE will deliver world-class pilot training to Singapore Airlines and to other airlines in the region, supporting the fast-growing training needs of operators in Asia-Pacific,” Parent said. 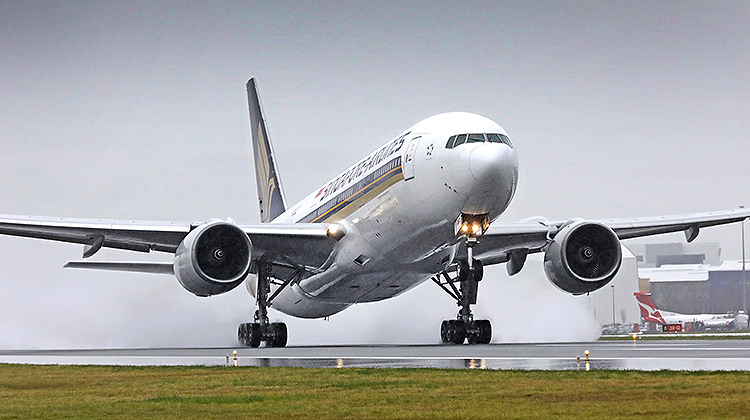 It is SIA’s second pilot training JV, having set up the Airbus Asia Training Centre at a new 9,250sq m site at Singapore’s Seletar Aerospace Park that was officially opened in April 2016. It was the first time Airbus has teamed with an airline for a pilot training centre. The Airbus Asia Training Centre featured A380, A350, A330 and A320 simulators, with Qantas and Virgin Australia among its airline customers. 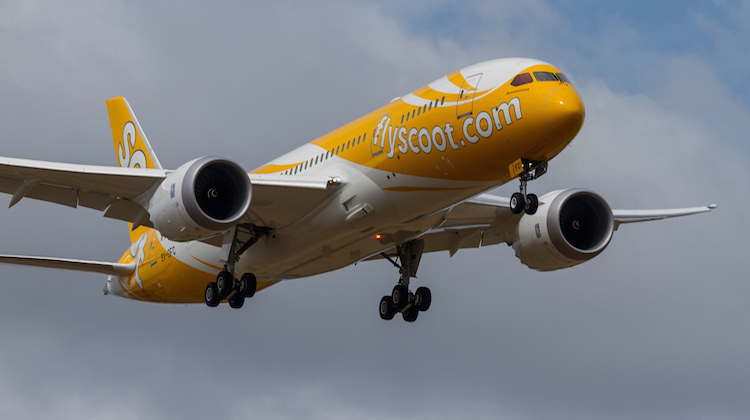 Among the Airbus product lineup, SIA operates the A380 and A350, while Scoot has A320 narrowbodies. 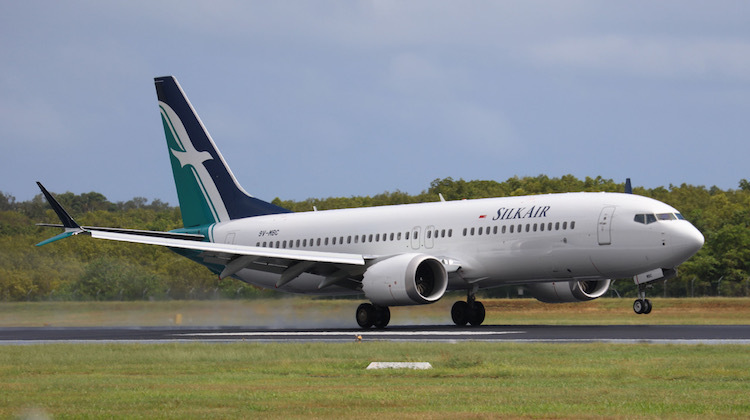 While Silkair has a number of A319s and A320s in its fleet, these are being gradually withdrawn as the regional carrier transitions to an all-Boeing fleet. 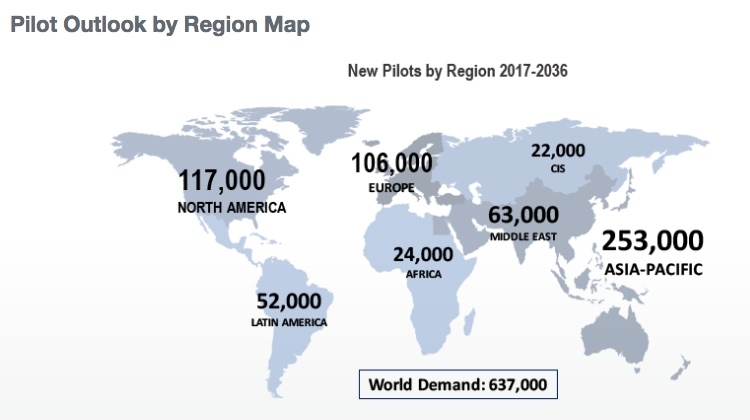 The Boeing 2017-2036 Pilot and Technician Outlook, published in July 2017, showed there is a need for 637,000 new commercial airline pilots, 648,000 airline maintenance technicians and 839,000 new cabin crew members around the world over the next two decades. The August 2018 edition of Australian Aviation features a number of stories on pilot pathways. It will be on sale at newsstands from July 26.